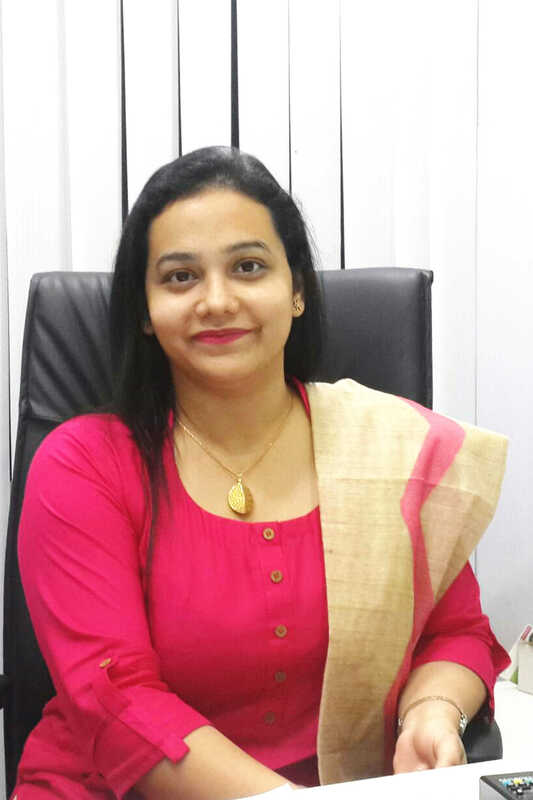 Dr Vrushali Rane-Khan is a dermatologist and cosmetologist, practising in Mumbai since last 9 years. She's currently practising in Santacruz West. theskindoctor is her ambitious maiden skin care clinic in the heart of Mumbai in Santacruz West. It caters to patients seeking skin care from Bandra to Andheri and even in Pune, Indore and some international clientelle too. After her MBBS, she commenced her post graduation in dermatology from the prestigious J.J. Hospital and Grant Medical College where she topped her university exams. During her post graduation, she presented papers at national conferences. She also co-authored publications in national journals. After her post graduation, she learnt the nuances of Cosmetic dermatology from her mentor Dr.Jaishree Sharad for the next 2 years. During this time, she participated in international conferences and acquired the global exposure which she incorporated in her practice. She later started her independent private practice as a dermatologist in Santacruz & Andheri. During this time, she kept herself academically challenged by organizing and presenting at national level anti-aging conferences and conducting training workshops for doctors learning cosmetic dermatology. She is the first author on a chapter in the first ever Textbook on Cosmetic Dermatology by Indian authors on Body Contouring. She has also co-authored a chapter on Hair Cosmetics and Hair procedures in another textbook on Aesthetic Dermatology. She has been invited as a speaker and a panelist for several dermatology conferences organized nationally. She also acquired a Fellowship in Cosmetic Laser Surgery from the American Board of Laser Surgery, to further her attempt in providing quality service to her clients. During this time she also conducted interactive educational workshops on skin and hair care amongst college students, senior citizens, women, corporates, salon owners and hospitality industry, to understand their needs and expectations from their skin doctor. For Dr Vrushali Rane-Khan, every patient; be it celebrity or commoner, commands the same respect and time. Apart from being a passionate dermatologist in Mumbai, she's also a doting mom to a mischievous 5 year old and together they engage in a lot of fun outdoor activities. Dr Vrushali Rane-Khan's mantra is to make her clients comfortable and confident in their own skin so all the treatments are designed respecting their individuality.